Bluetooth headsets are all around us, making our life easier. With them you can talk on the phone with your hands full or when driving to work. It is completely normal to see people with this devices on their ears on the street. 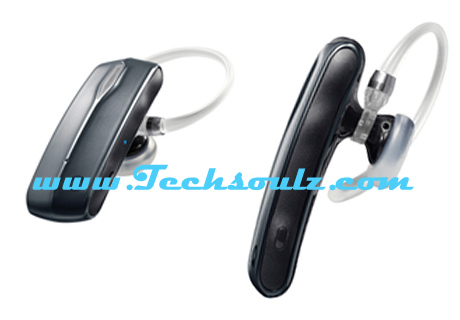 Mono headset are headsets for one ear only, it has one earpiece and one microphone attached to this earpiece. It can go in your ear and on your ear. Besides earpiece and microphone, there is sometimes an ear hook for better fit. They are great because it goes on one ear, so you can hear what is going on around you with other. 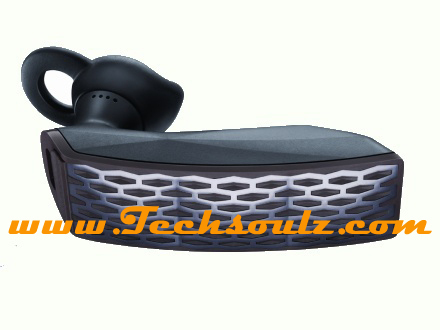 Jawbone ERA is great headset with perfect performance. 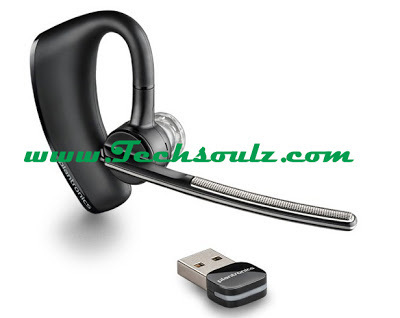 It is one of those headsets that can pair up to 8 different devices and have 2 connections at the same time. It is compatible to almost every phone and smart phone, all you need to do is power it and activate Bluetooth on your device. Noise filtering on this headset is great, you'll hear your caller with no problem, no matter where you are. Motorola CommandOne is mono with developed voice command system. You can say your commands and it will do what you ask. You can even download one application and this headset will read your incoming message and you can answer by dictating text in the microphone. Pretty neat, right? But, this application depends on your phone, it doesn't work with every phone. Plantronic Voyager Legend has in total three microphones for the best audio quality. It also supports wide band audio for smoother clarity. For sound quality, there is noise filtering. It doesn't matter where you are or what you are doing, sound on this headset will always be great. Its design is great because it won't interfere with your glasses, if you have one. Author Bio: Edin Crnolić is expert in WordPress, SEO and all about technology. He is developing web sites about technology and entertainment. You can see his work at Best Bluetooth Headset. If you have any questions feel free to ask.